Dropbox recently released some pretty awesome features in its desktop client. Take a peek below. Previous Post (p) Pinterest for Business? 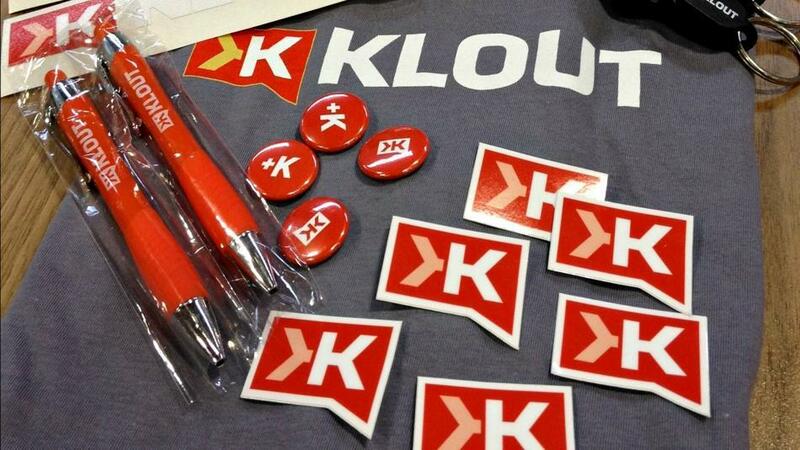 Next Post (n) Do you have "Klout"?